The Plantronics Voyager 5200 - A cool and very capable Bluetooth headset - All Chucked Up! I’ve actually never owned a Bluetooth headset like this before. Nor have I tried wearing one ’til now. 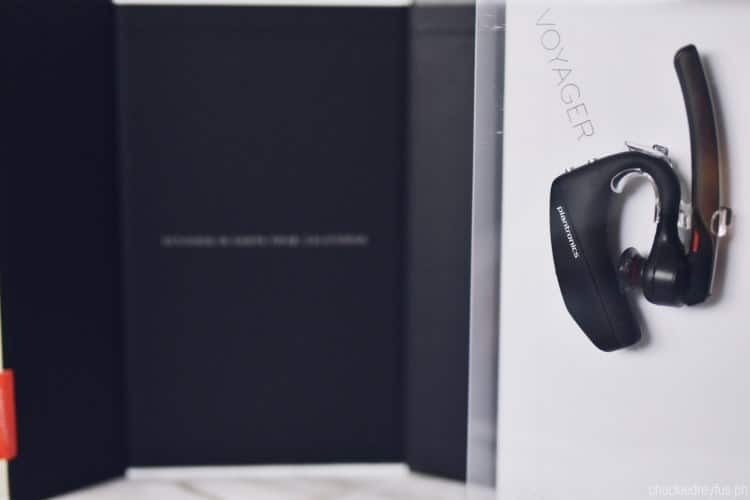 That’s why I’m excited to share with you my personal experience and thoughts on using the Plantronics Voyager 5200. 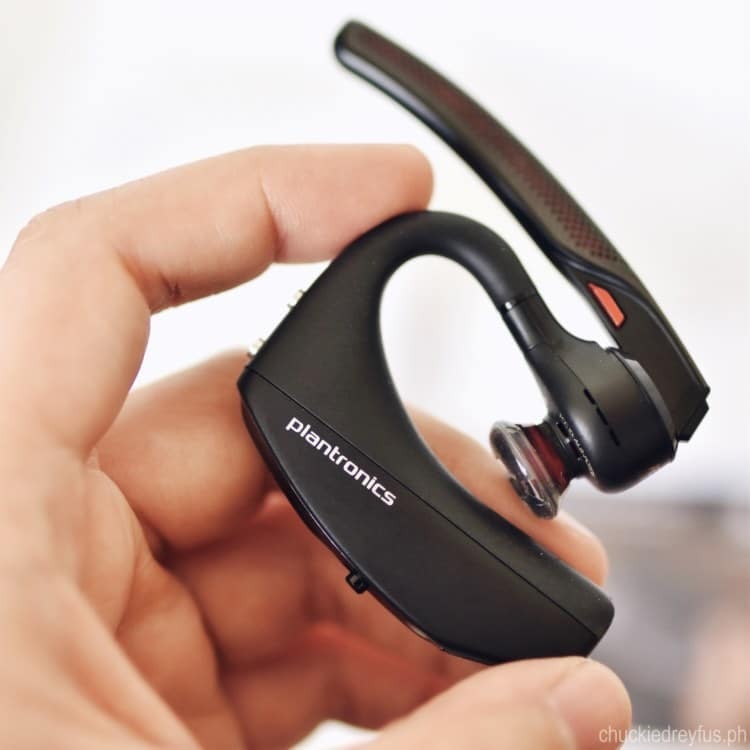 One thing I immediately loved about the Plantronics Voyager 5200 is its sleek design. It sits on your ear perfectly and at the same time doesn’t call too much attention to itself. 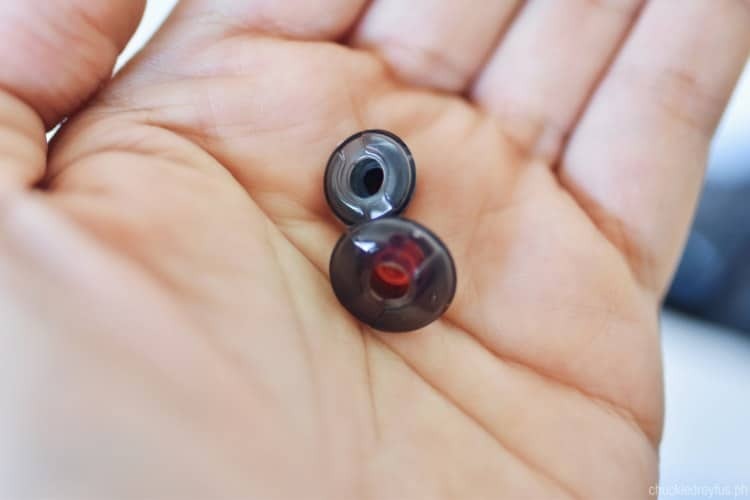 I like how the Plantronics Voyager 5200 comes with 3 sizes of eartips instead of merely providing a “one size fits all” type of bud. I ended up using the smallest set of eartips. It felt right and it didn’t distract me the least bit during prolonged use. I haven’t really used the Plantronics Voyager 5200 for extensively long periods of time since I rarely make calls. But nevertheless, I keep the device on my ear whenever I’m out in case the need for a call arises. Also, I found out that this headset is great when browsing videos on Facebook and YouTube or even playing games on-the-go. All audio is routed to the Plantronics Voyager 5200, so people around me don’t get disturbed or distracted by my online activities. Audio is great. The Plantronics Voyager 5200’s sound quality is equalized in such a way that it gives you the perfect balance of low, mid and high levels. It is noticeably balanced with voice frequencies in mind. It doesn’t give out too much piercing brilliance, nor does it exaggerate on the midrange which can cause muddiness when cranked up. What you get is a great mix, perfect for any kind of call. Also, this amazing headset enhances speech quality so you sound your best over wideband networks. 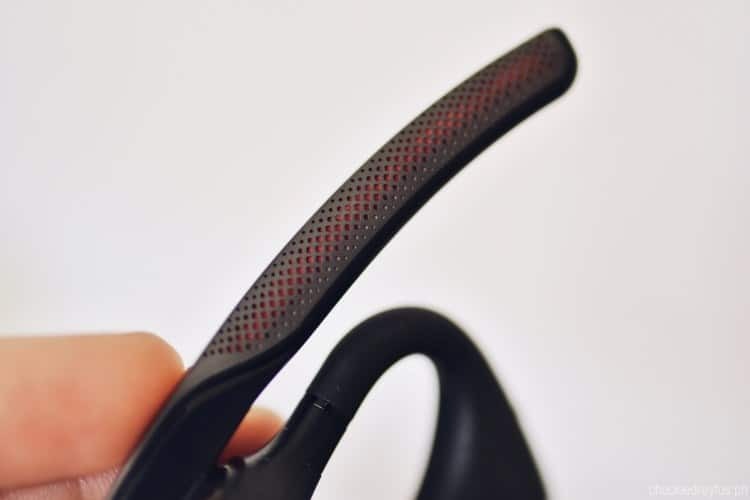 The Plantronics Voyager 5200 also comes with a cool multi-function button which allows you to mute a call with a single-touch. This button also serves as your quick access to Siri (iOS) and other smartphone Virtual Personal Assistants when the device is idle. 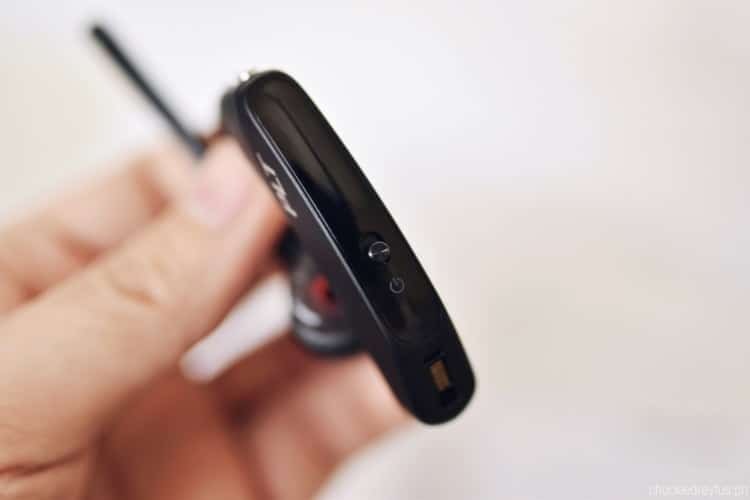 Unlike other common Bluetooth headsets around, the Plantronics Voyager 5200 sports a responsive smart sensor technology. This sensor intuitively routes call audio to your phone or headset, pauses media or rejects an incoming call when removed. 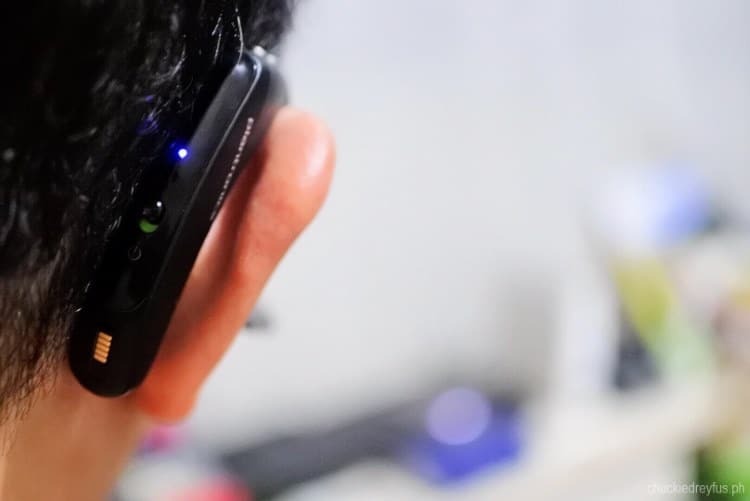 It even automatically answers calls as you place the headset on your ear. Pretty awesome if you ask me! One of my concerns when I first tried this headset out is how durable it would be. How perspiration or water may affect the performance and reliability of the device. 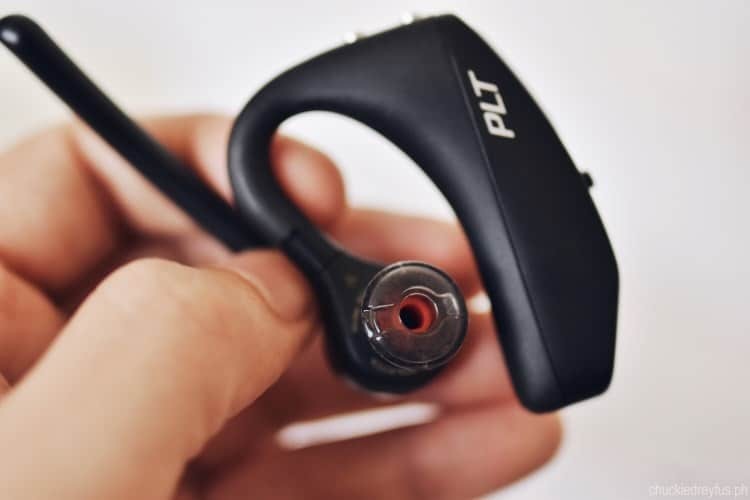 Well, I am happy to learn that the Plantronics Voyager 5200 is spill, splash, and sweat-proof, thanks to its exclusive P2i nano-coating. This means that you can happily use this Bluetooth headset even in the middle of light rain. The device is also safe from untimely spills. Impressed already? Well, there’s actually more. 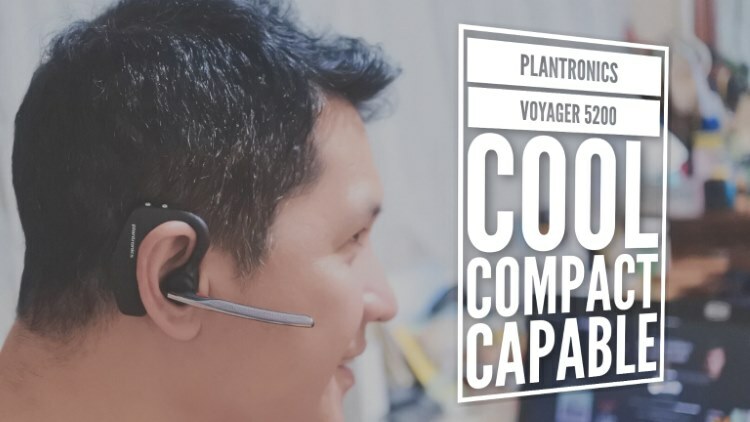 The Plantronics Voyager 5200 also supports voice commands and audio alerts that enable you to use your voice to answer or ignore calls, while whispered alerts give you the name of incoming callers, update you on battery level, connection status and so much more. And, oh! If you’re concerned that external noise can drown out your voice during phone conversations, fear not. The Plantronics Voyager 5200 has Four-mic DSP and WindSmart technology which eliminates most background noise so you don’t have to worry about making calls beside busy streets and deafening environments. 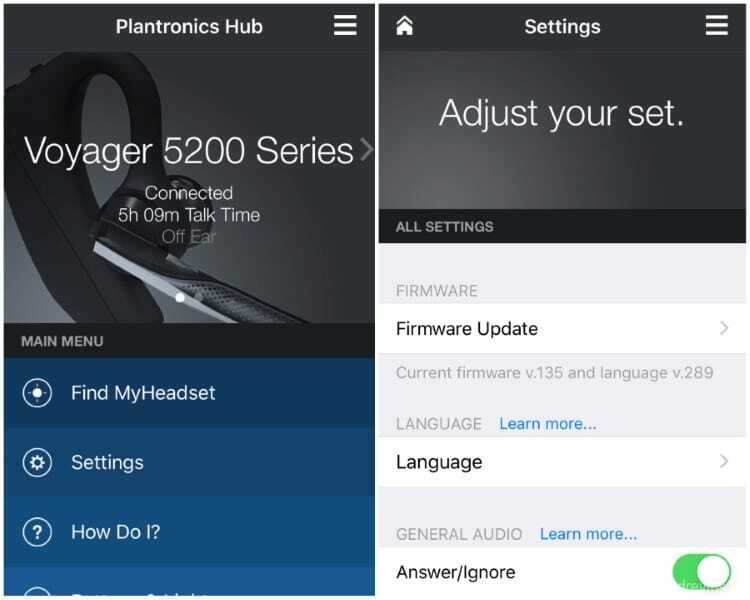 The Plantronics Voyager 5200 also works in tandem with the Plantronics Hub mobile app (available for iOS and Android) which allows you to find your misplaced Bluetooth headset, upgrade firmware, configure device settings, and so much more. Apart from all these neat bells and whistles, the Plantronics Voyager 5200 boasts of up to 6 hours talk time, up to 9 days standby time and only weighs a cool 20 grams. I’m actually a whole lot impressed with the Plantronics Voyager 5200. 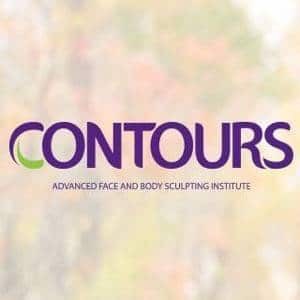 At first, I didn’t think I’d be using this baby on a daily basis, but I’m actually finding myself relying on it more and more. 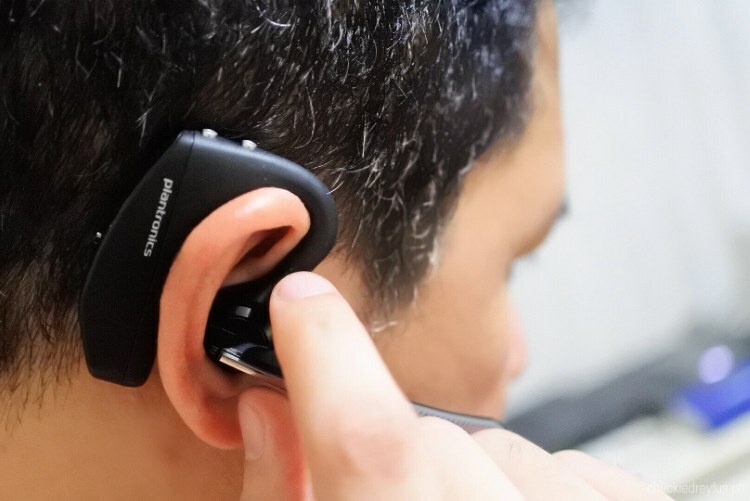 And hey, apart from all the cool features the Plantronics Voyager 5200 has, it also prevents you from having to keep on pulling your phone out when you need to answer or make a call. That means less opportunities for thieves to snag your smartphone which, we all know, happens far too many times especially in crowded areas. And with all the hullabaloo over the recently enacted Anti-Distracted Driving Law (which was also temporarily suspended due to its many flaws), having the Plantronics Voyager 5200 on your ear while driving allows you to safely make and take calls with no worry of being apprehended by authorities. 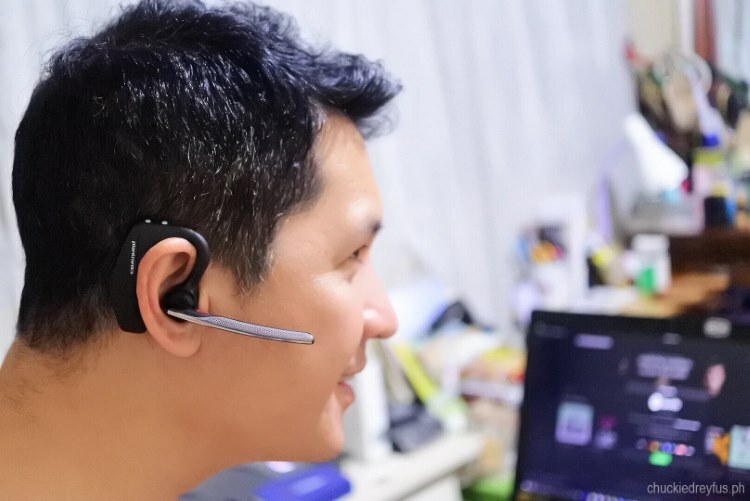 If you’re on the lookout for a great performing Bluetooth headset (or even if you aren’t), putting the Plantronics Voyager 5200 on your list of must-buy devices is highly recommended. Personally, I don’t really think of it as a luxury, but rather a necessity. 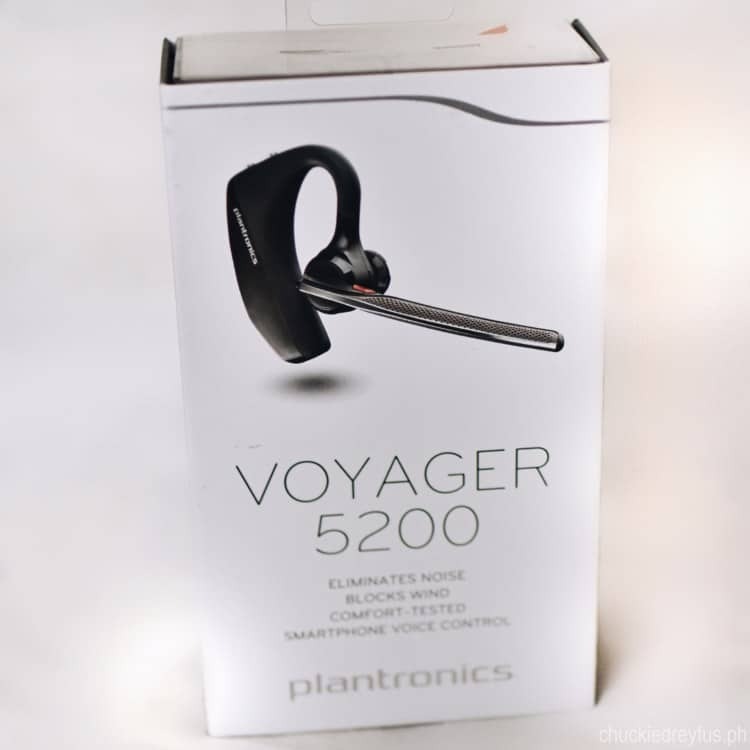 To know more about the Plantronics Voyager 5200, you can check out its feature page on the Plantronics website and the official Plantronics Philippines Facebook page. ‹ The many reasons why #TheDreys love the Ford Explorer › Have you started streaming content at home? 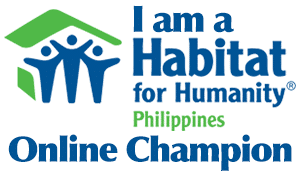 We have… and it’s wonderful!